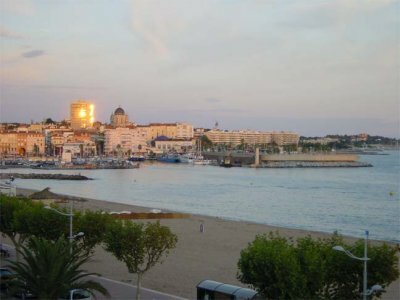 St Raphael is located in the Var department of the Provence-Alpes-Côte d'Azur region. St Raphael became known to the world in the second half of the nineteenth century when it developed into a seaside resort popular with artists, sportsmen and politicians. It has a total of thirty-six kilometres of stunning Mediterranean coastline making it an ideal base for beach lovers while renting your self-catering St Raphael holiday home. There are many remote coves and creeks to enjoy and relax. 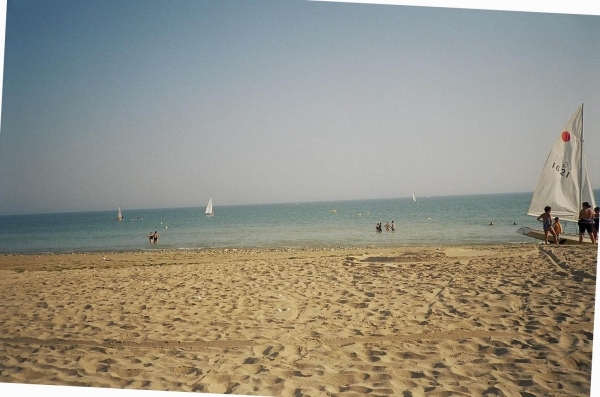 There are also four large sandy beaches to enjoy whilst on holiday in St Raphael. One near the city centre, called the Veillat; one at Boulouris; one at Le Dramont, and the fourth at Agay. There are two smaller ones at Anthéor and Le Trayas. St Raphael is ideally situated on the Cote D’Azur between Cannes and St Tropez. 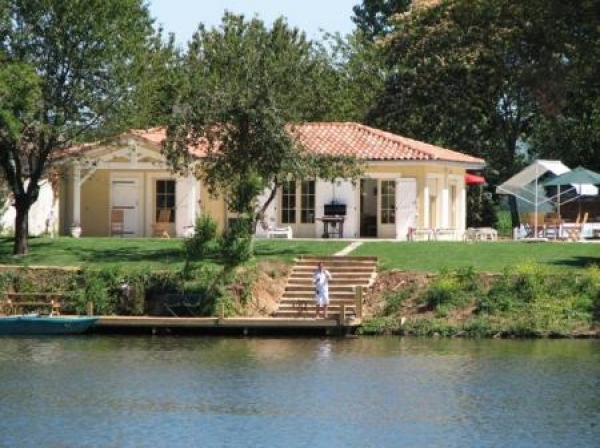 There are regular shuttle "Boats of Saint-Raphael" providing fast connections to St. Aygulf, Port-Fréjus, Saint-Tropez and Cannes – it’s worth exploring this beautiful part of the world while staying in a St Raphael holiday rental villa or apartment. There are lots to see and do while staying at your St Raphael holiday villa; in the heart of the old town stands the 12th century Templar church, built as protection against pirates. Adjoining it is the Museum of Underwater Archaeology. Parallel to the shore runs the Promenade René-Coty, which is beautifully laid out and very popular with tourist and locals alike. From here there are breathtaking views of the strange rock formations; the Lion de Terre (Lion of the Land) and Lion de Mer (Lion of the Seas) near Port Santa-Lucia. A very charming, winding road from St-Raphael leads 9km eastwards to the delightful resort of Agay on the bay of the same name. There is a lighthouse and a memorial to the French airman and author Antoine de Saint-Exupéry. 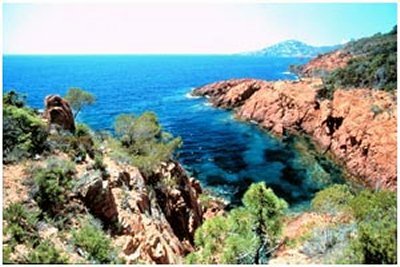 St. Raphael is located on the Côte d'Azur and enjoys a Mediterranean climate with hot, dry summers and mild, humid winters. St Raphael summers are long and warm, with summer daytime temperatures regularly hitting 30°C. Temperatures remain high from June to September; a Mediterranean breeze keeps summer evenings comfortably cool. Temperatures drop below 10°C for only three months of the year (December to February). The spring and autumn are also warm. The town's rail station offers national, regional and local train services. International scheduled air passenger services are available at Nice international airport, forty-five kilometres away. There is also Marseille Provence airport 118 kilometres away. Both offer regular flights from the UK. By road, take the A8 and leave at the exit for Frejus/St Raphael. Traditional Alpine Chalet (Self Catered, Bed and Breakfast or Demi-Pension), sleeping up to 12, in Samoëns, France.